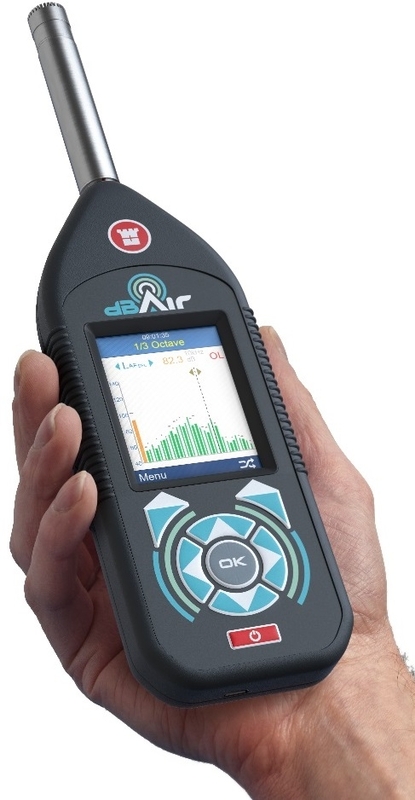 Designed specifically for Safety Managers, the dBAir Safety Managers System comprises everything you require to carry out assessments to the Control of Noise at Work Regulations 2005, as well as being the ideal system for International Occupational Health Monitoring. 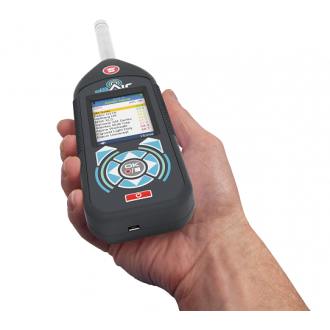 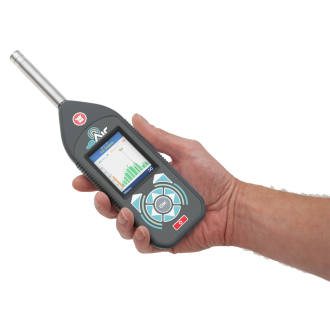 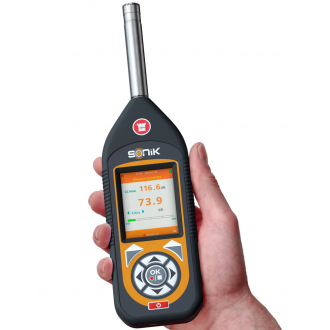 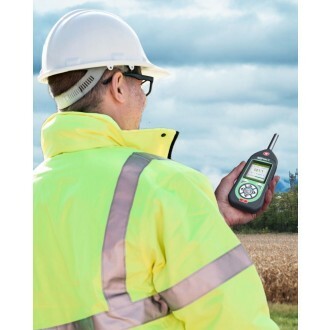 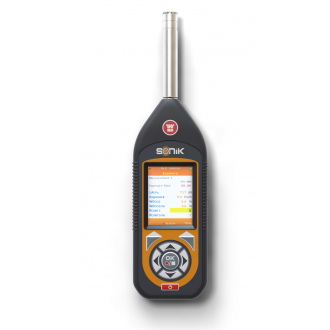 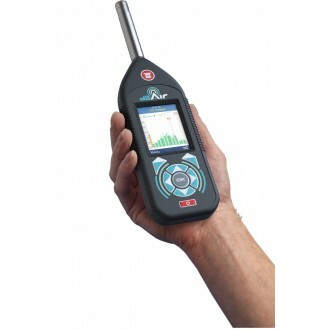 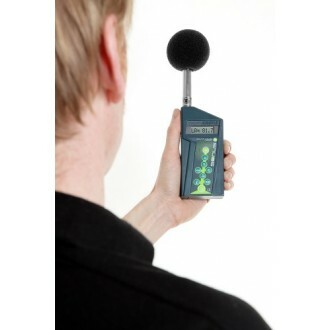 This Noise Assessment System for Noise at Work provides you with everything you need to perform assessments to The Control of Noise at Work Regulations 2005, at an incredible price. 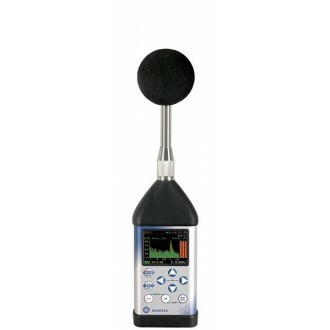 The system is supplied with a class 2 integrating sound level meter, the GA216i, which is fully compliant with IEC 61672:2013 Class 2, and a single level class 2 acoustic calibrator, GA601, which meets IEC60942:2003 Sound Calibrators, Class 2/C. 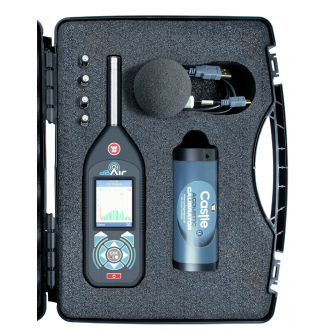 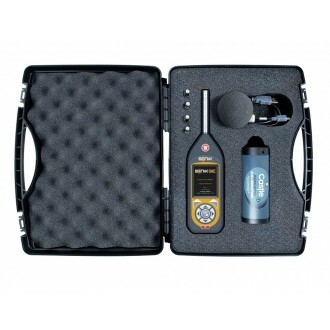 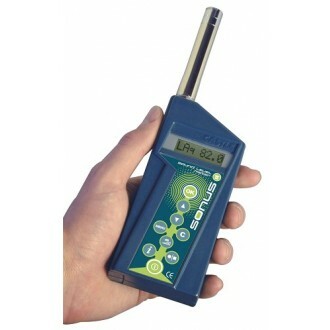 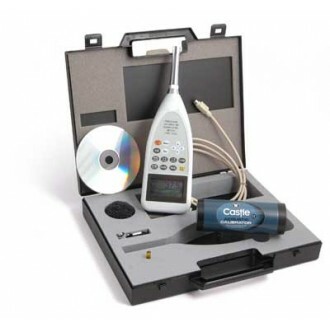 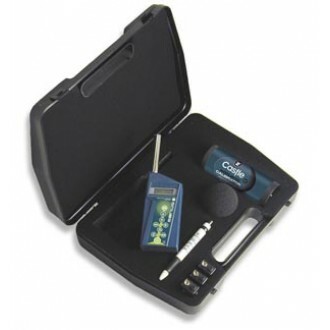 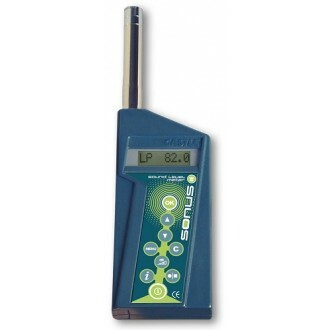 Sound meter and calibrator are supplied a hard wearing carry case which is perfect to transport your equipment for noise at work assessments in the working environment.